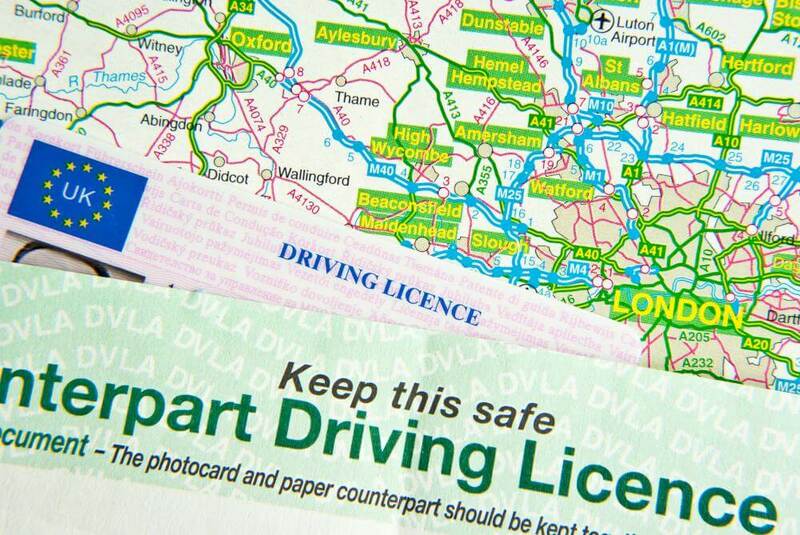 From the 8th June 2015 the paper counterpart of your driving licence will be abolished. All driver information will be held centrally by the DVLA, which will be the only legal source of the drivers licensing history. Driving licences must be checked by all driving instructors when initially meeting new pupils. The simplest option is for drivers to provide their licence details using the DVLA’s new Share My Driving Licence (SMDL) service, which is accessible via the www.gov.uk digital government’s services portal. The SMDL services is free and the details can be separately verified online by using a one-time-only DVLA access code supplied by the driver. Please see the video below that has been created by the DVLA.